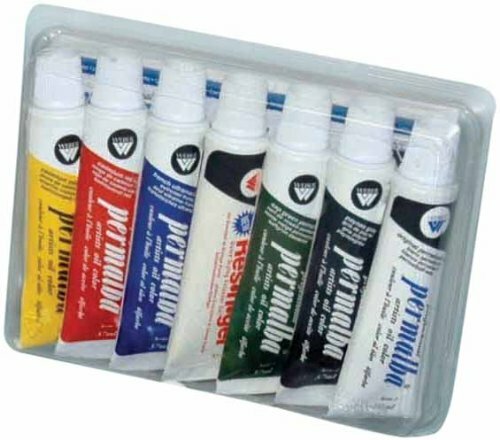 * A selection of six tubes (37ml) of Professional Permalba Oil Colors along with Res•N•Gel Medium. * Packaged in a clear "clamshell" package with full color label for attractive merchandising. 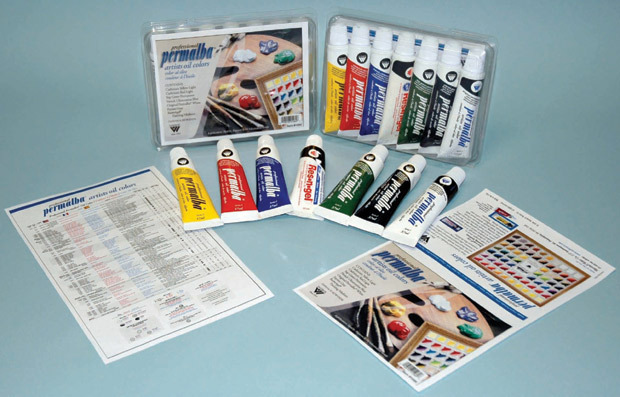 and complete Professional Permalba Oil Color Chart & Pigment Specifications.